The stages doctrine of history was still considered useful by many historians, at least for analytic purposes. In the historiography of the Old South (the slave states prior to the American Civil War), historians in the mid-twentieth century debated whether or not the slave economy qualified as a capitalist society. 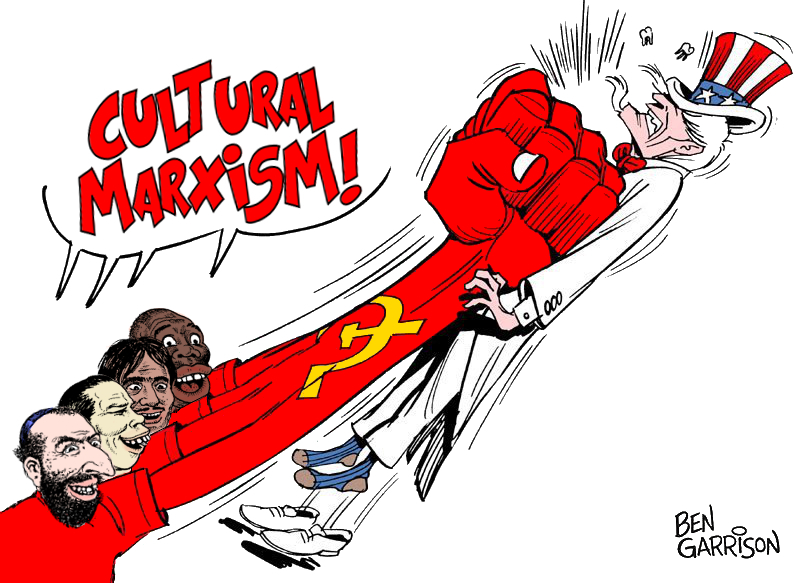 The disagreement was on purely Marxist grounds, with the Marxist historians being those who rejected the arguments that the Old South was capitalistic because it was, according to Marx’s defined epochs, a feudalsociety (though some alterations to the stages doctrine and the analysis were offered as Marxist historians became less orthodox). 1.E J. Hobsbawm, Workers: Worlds of Labor, American ed. (New York: Pantheon Books, 1984), 15-32; Anna Green and Kathleen Troup, The Houses of History: a Critical Reader in History and Theory , second ed. (Manchester: Manchester University Press, 2016), 52. 3.E P. Thompson, The Making of the English Working Class (New York: Pantheon Books, 1964, 1963), 9-10. 4.Ludwig Von Mises, Theory and History: an Interpretation of Social and Economic Evolution (Auburn, AL: Ludwig von Mises Institute, 2007), 52.